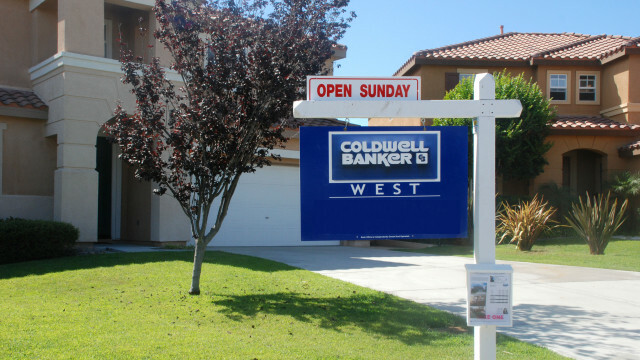 The median price of houses and condominiums that changed hands in May in the county zoomed into record territory, with the price of a single-family home crossing the $600,000 mark for the first time, the San Diego Association of Realtors announced Friday. The median price of the 2,200 or so houses that sold in May in San Diego County was $612,500, up 2.9 percent from April and 8 percent from May 2016. The number of sold listings was up 8 percent from the prior month, but down 6.1 percent from the previous year as inventory continues to be tight, according to SDAR data. For attached homes like condominiums and townhouses, the median sales price in May for the nearly 1,200 properties that changed hands was also a record at $394,000. The sales price was up 2.3 percent from April and 5.1 percent above that of May last year. The sales total was 11.5 percent higher than April, but down 0.8 percent from May 2016, SDAR reported. Inventory — the amount of properties on the market — is down roughly 25 percent from the same period last year, according to SDAR. With the lack of supply causing prices to skyrocket, affordability has fallen. According to the organization’s data, the median household income is only 57 percent of what’s required to purchase a single-family home, down 11 percentage points over the past two years. For condos, it’s 89 percent, down 13 points in two years. The most expensive residential property sold in the county last month was Los Robles Ranch in Santa Ysabel, which went for $8.5 million. The 640- acre, eight-parcel luxury retreat features a 3,550-square-foot, four-bedroom, three-bath main house built in 2006.